ABS-CBN is cooking another remake, this time it's the smash hit Taiwanese series Meteor Garden. 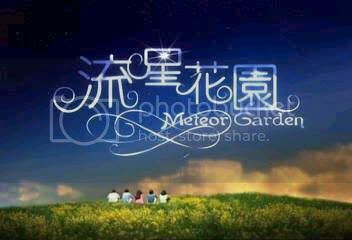 Meteor Garden exploded on Philippine television in 2003 via ABS-CBN channel 2. 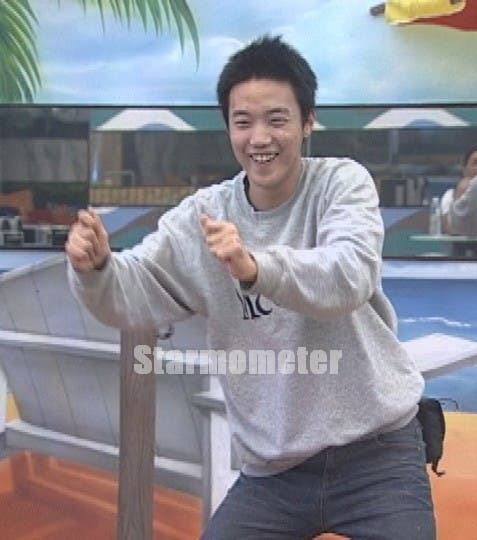 The series became a massive hit in the ratings that’s why it was aired not just once or twice but five times! After its 5th run in the kapamilya network, GMA network acquired the rights to air the same show in their own re-dubbed version. This year, it was aired on tv for the 7th time but now in QTV channel 11. 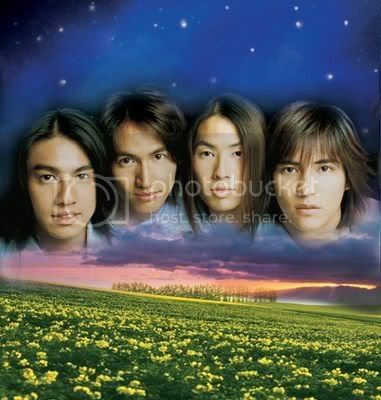 The stars of Meteor Garden are the Taiwanese boy band called “F4”. They are Jerry Yan, Vic Zhou, Vanness Wu and Ken Chu. The four asian heartthrobs are very popular not just in Taiwan but also in other countries where Meteor Garden was aired, including the Philippines. With the tremendous success of the said Taiwanese tv series on Philippine television, a local version is in the works. ABS-CBN is now looking for four young actors who will play the role of Dao Ming Si, Hua Ze Lei, Xi Men and Mei Zuo Ling. Who Do You Want to Star in the RP Remake of Meteor Garden? Choose four young actors in the list. And in the comments section below, you can post who do you think should play the role of Shan Cai as originally played by Barbie Xu. Poll: Who Will Be the Next Teen Big Winner of PBB?